Imagine every parent’s worst nightmare: a child lost in a crowded mall. Now imagine a scenario where that child is located and rescued in a matter of minutes using a network of cameras deployed within the building — and all the video is recorded, retrieved and analyzed in real time. This represents just one of many possibilities offered by the field of video analytics. 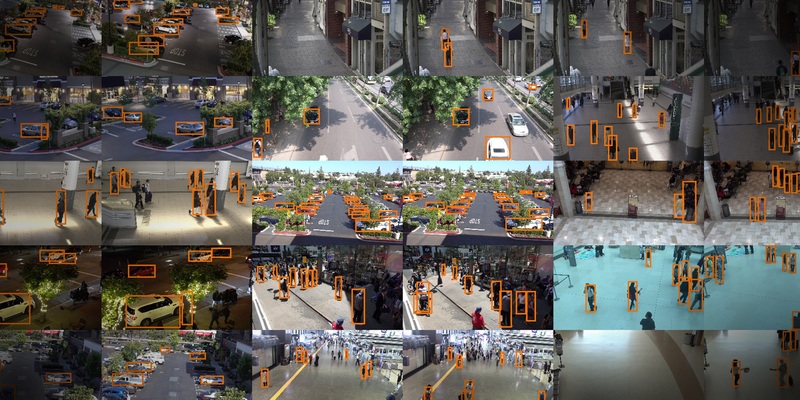 While traditional video analytics uses computer vision-based approaches, next-generation solutions increasingly rely on deep learning techniques. 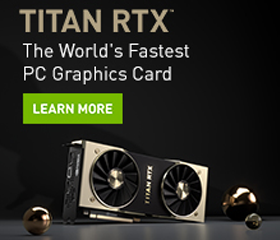 Running these techniques on GPUs offers unprecedented accuracy, functionality and speed. The key to realizing the potential of video analytics is building applications that scale in a cost-effective manner. NVIDIA’s new DeepStream SDK helps developers quickly build efficient, high-performance video analytics applications by using the hardware features of NVIDIA Tesla GPUs, including superior decode performance, high-speed inference through reduced precision, and low power consumption. A new NVIDIA Developer Blog post provides an overview of the DeepStream SDK, illustrate its use for meeting performance and scalability requirements, and highlight its ease of deployment based on an object detection sample use case.